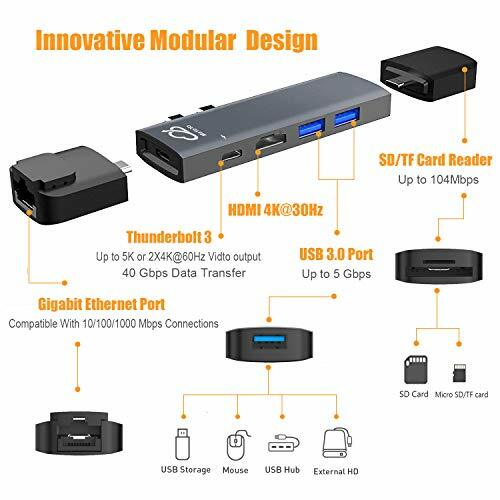 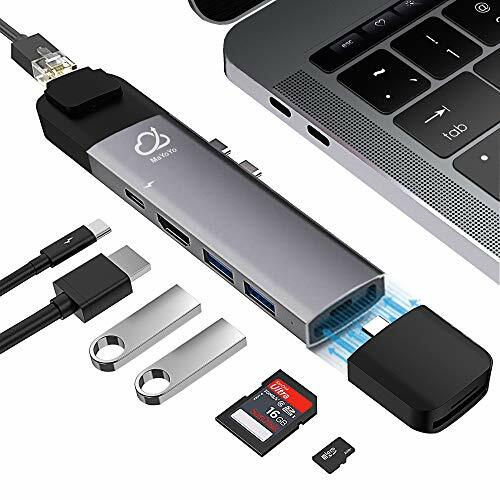 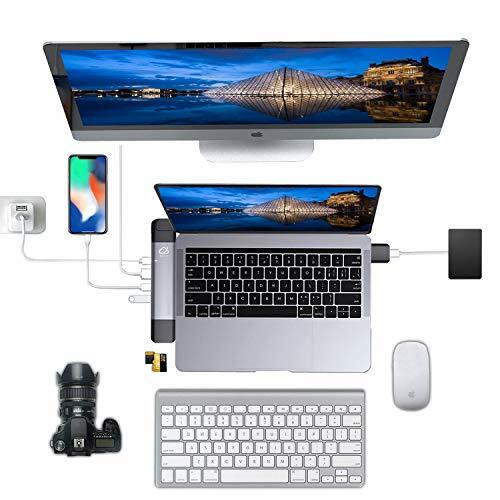 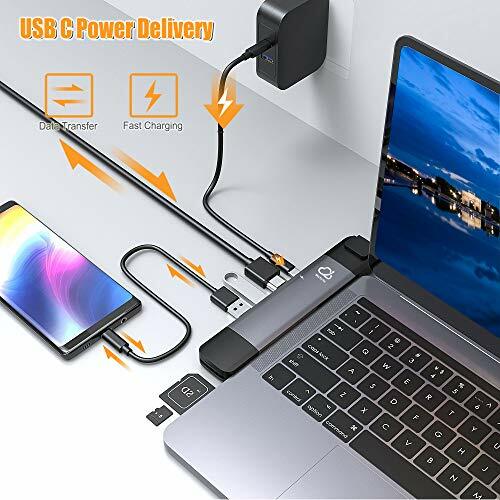 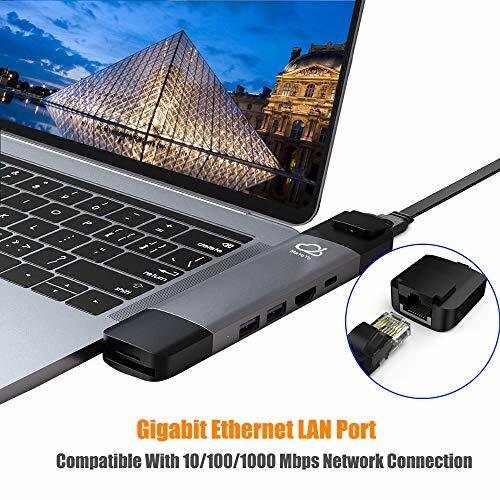 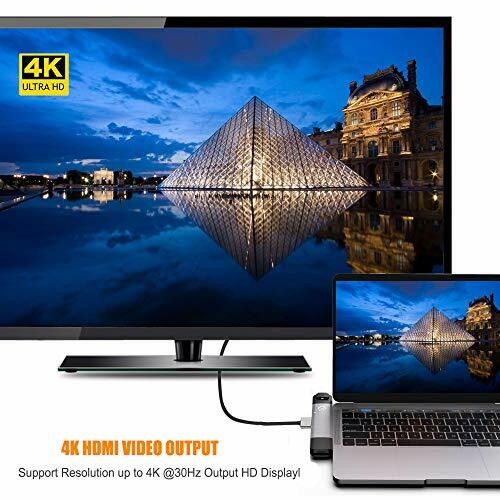 Thunderbolt 3 Port & LAN Port - Connect MacBook Pro to 4K HDMI display (40Gb/s USB-C port supports video up to 5K or 2 x 4K at 60Hz, 40Gb/s data and max 100W power delivery to charge MacBook Pro at full speed) Gigabit Ethernet port - supports 10/100/1000Mbps. 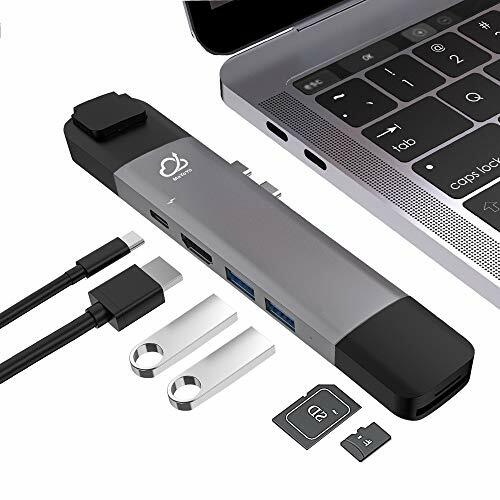 Small And Compact Design - Laser cut modern aluminum enclosure with matching colour and appearance as your Space Gray Supports 2016/2017/2018 MacBook Pro with Thunderbolt 3 ports, including both 13-inch and 15-inch models. 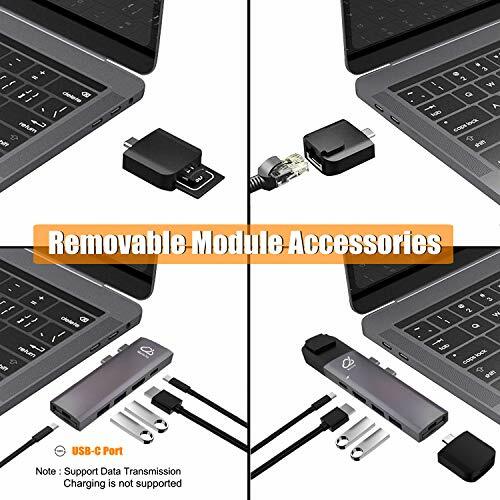 5 Star Guarantee - All MaYoYo products are backed with 30-day money back guarantee, 12-month worry-free warranty and lifetime friendly customer service.